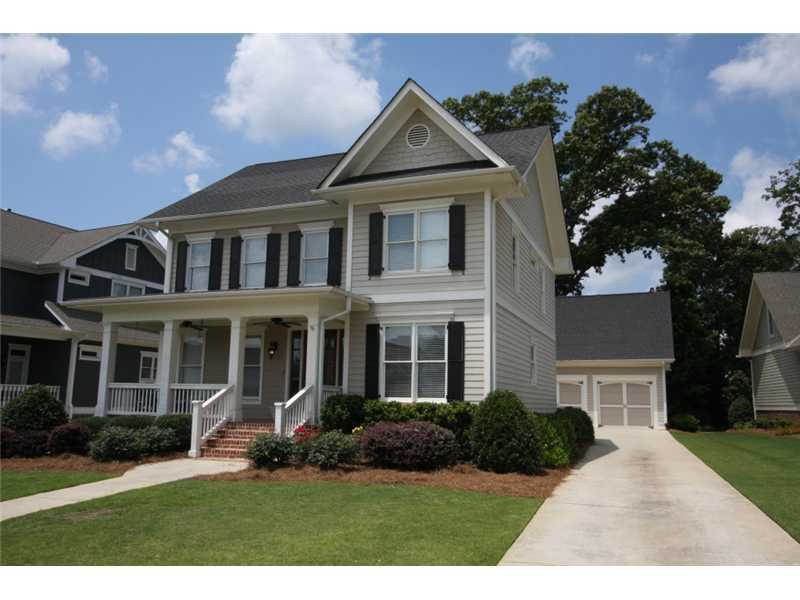 Wonderful Craftsman Style Home located in the Village of the Chateau Élan Golf Community. The Country Front Porch welcomes you into this open floor plan. Hardwood floors, Upgraded Kitchen w/Granite Counter Tops and Bosch Appliances, Family Room with Cozy Fireplace, Formal Dining Room and Office on Main Level. "Must See" Carriage Apartment above Garage, offering a 4th Bedroom Suite. Fabulous Wooded Fenced Back Yard. Gated Community. HOA includes Lawn Care. Endless Country Club Amenities available. Just minutes away from the new Northeast Georgia Braselton Hospital.